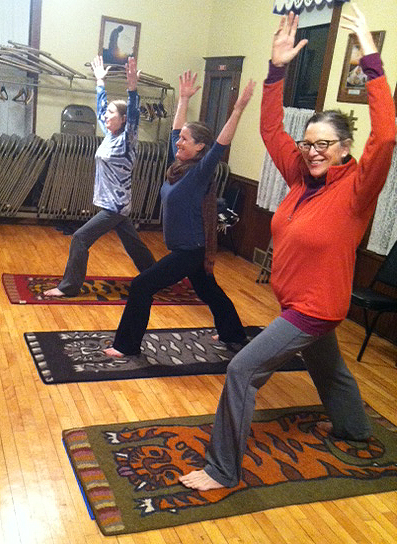 It’s difficult to imagine how the Taliban in Afghanistan and Cultural Cloth in Maiden Rock, WI could ever intersect. And by extension, how the lives of our supportive customers could intersect with the Taliban, too. 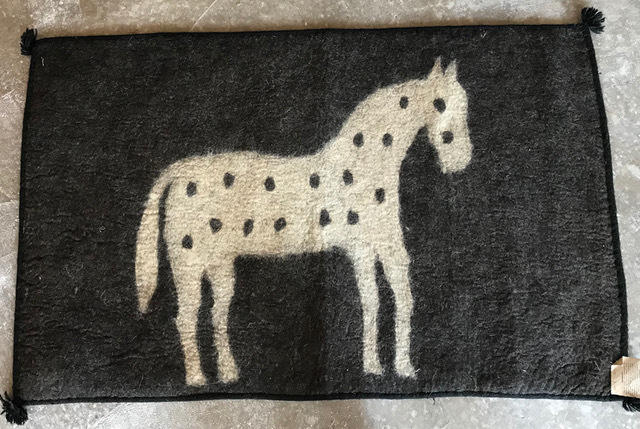 Yet remarkably that’s what occurred last week when we received a disturbing update from the group of women who make our spotted pony, tiger, bird, and reindeer felted rugs. The Taliban have taken over their rural area located west of Mazir-e-Sharif. Among many other things, the “take over” means the Taliban have now inserted themselves into the minutia of the rug makers lives. They have applied their own strict interpretation of Islamic art, and they have ordered the rug makers to stop making any designs with animals. They have threatened to burn down the Women’s Center if their edict is not obeyed. 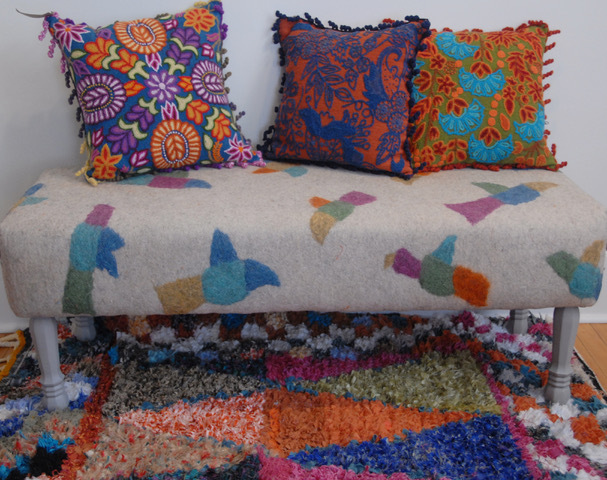 We have represented the Afghan felt makers since 2011. 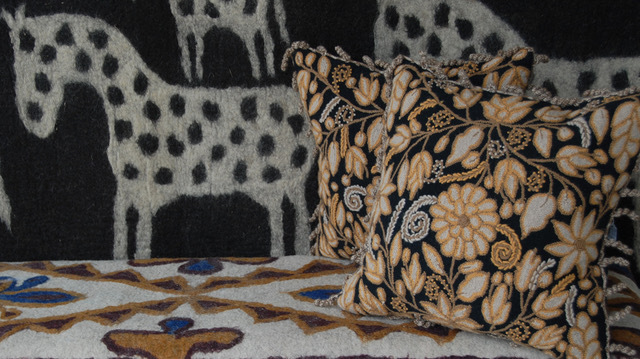 We’ve supplied them with designs based on textile motifs from their region of Central and Southern Asia. 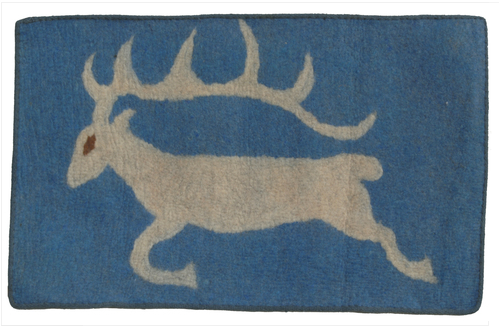 Our spotted pony rug, a design typical of cultures from the Plains to the Caucasus and beyond, was a perennial favorite. 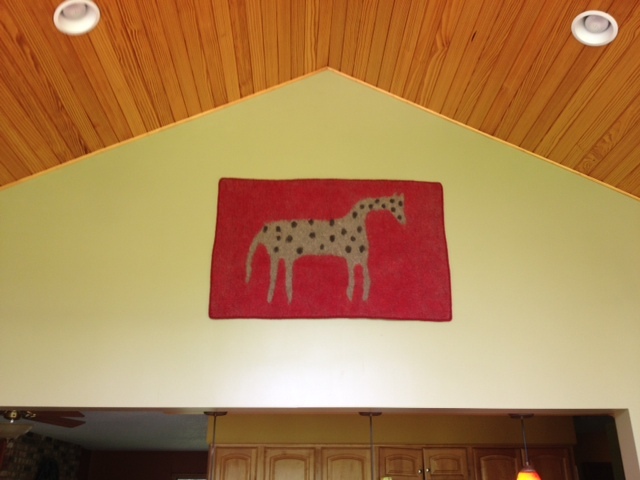 The popularity of the spotted pony design meant we could place a sizable rug order each year and experiment with new products -like furniture- to widen the audience for the women’s work. Knowing the impoverished rug makers have little means to access income-earning opportunities, we understood the importance of our annual commission. 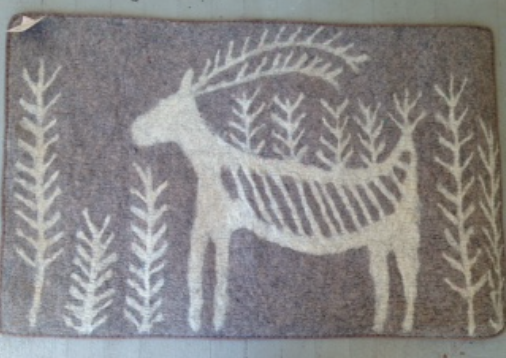 Further, we understood many of the rug makers have young children, and some of the artisans are widowed. This fact alone underscored the importance of income earned from rug making. We were given the option of canceling the order, but we felt that option was plain wrong. 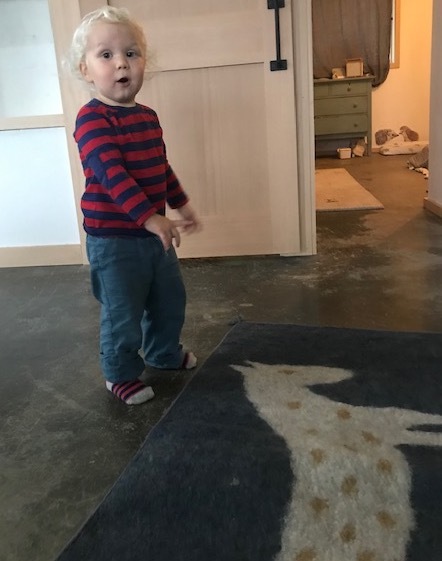 Instead, our challenge this week is to come up with over 1200 square feet of new designs to replace the rugs with animal and bird designs. Knowing the US is conducting talks with the Taliban, well, no matter the outcome, it’s reasonable to assume the lives of these beleaguered women will not improve any time soon. They need this rug-making opportunity. 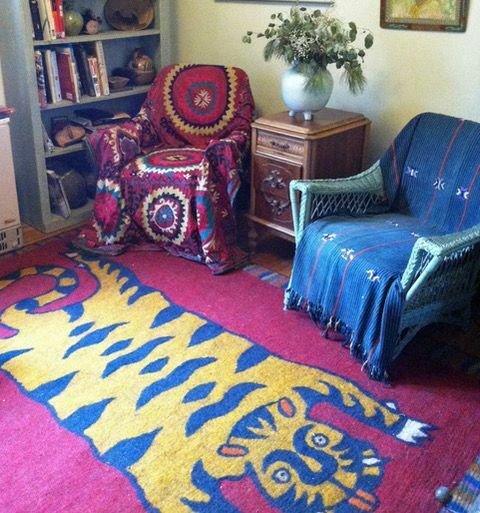 Cultural Cloth is committed to our relationship with the Afghan rug makers. This spring look for a new collection of “Taliban Approved” rugs.